What does a literary agent do for you? What might an agent do for you if they have certain specialties? What is unreasonable to expect of an agent? First, I’d like to discuss what an agent won’t do. How does a literary agent work? They are not really around to answer all of your anxiety-riddled midnight emails. It’s nice to want an agent you can get along with. Someone who answers your anxiety-riddled midnight emails. Finally, a publishing insider on your side! But is this reasonable to expect? Is this how a literary agent works? I see a lot of writers wishing for a BFF relationship with their representative. And I understand this impulse. But you have to remember that your agent is your business representative. 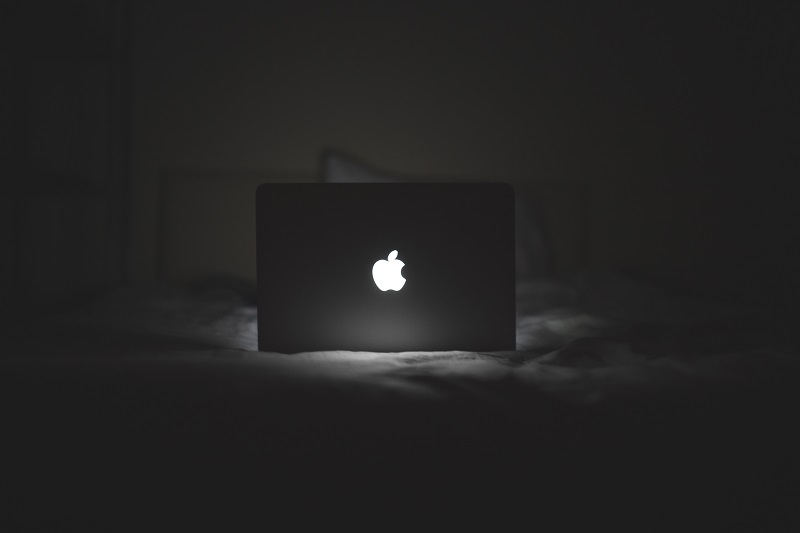 They are not really around to answer all of your anxiety-riddled midnight emails. In fact, if you make the mistake of treating an agent as a best writing friend, you may drop on their priority list. I’ve seen many agent/client relationships go south because the writer didn’t understand professional boundaries. The best agent for you may not be the funniest agent on Twitter. Or the one with the best blog. At the end of the day, you want an agent who is going to sell your work and get you favorable terms for your primary contract and any subrights that get sold. Yes, this is a little less “love connection” than a lot of people are dreaming of. That’s okay. Agents are also not editors. While some do heavy editorial work, it behooves you to approach an agent with a polished, professional manuscript. Agents do not get paid to polish up their clients’ work. They sometimes do it because polished work sells more frequently and (sometimes) for more money. So if they see it as a good investment of their time, they will work with you. But to expect it is unreasonable. 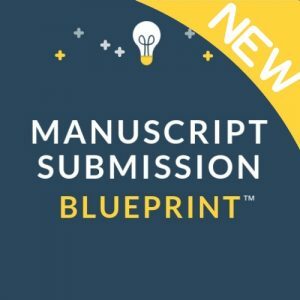 If you want to submit with a rock solid manuscript, it’s often in your best interest to partner with an experienced critique partner or developmental editor. I’m not just saying that because I am one, but it’s important to note that even agented writers use me for help with manuscripts that their agents say aren’t quite ready yet. Agents get paid when they sell books and subrights. That’s how a literary agent works. If I was looking for an agent for myself, I’d rather have one who is sitting at their desk right now, selling and negotiating and reviewing contracts, than one who is slogging through draft three of someone’s picture book essentially on spec (because the book hasn’t sold yet and there’s no guarantee it will). The more an agent sells, the more experienced they are at their core competency, and the more they may go on to sell–for all of their clients. It may come as a surprise to some but not all that an agent is not, for the most part, paid to read the slush, full requests, or even client submissions. Most agents do this outside of their workday, which is spent meeting with editors, pitching things, traveling to conferences, and negotiating deals. All this being said, an agent will probably ask you to make editorial tweaks because they have a clearer sense of what the marketplace is buying and what kind of pitch will work. Dystopian manuscripts, for example, are pretty heavily trafficked. So they might ask you to tone down on the dystopian element and bring up the volume on the romance. This is the sort of editorial work that is reasonable to expect. Some agents go above and beyond, offering very detailed notes, but they are the exception to how a literary agent works. Writers also ask if an agent will help them market their work. This, apparently, is a rather controversial topic. I was surprised to hear that people expect agents to do their book marketing for them, but I suppose this way of thinking makes sense. An agent will very likely shout about your sale and/or release from the rooftops, but this is a matter of personal promotion as much as it is a matter of helping you out. If you have an agent who is proactively doing some marketing on your behalf, you are lucky. But it is not really their job to do so. They’re likely doing it because they want to promote their deal-making prowess and sell some subrights. Finally, many writers are surprised to learn that they’re probably not going to get flown out to NYC to have lunch with their agent as soon as the ink is dry on their representation agreement. In fact, some people never meet their agent in person. Only if the agent comes out to their city for a conference, or they happen to be in the agent’s city, will a meeting happily take place. Otherwise, most business is done over email and, occasionally, the phone. By this point, I think you’re starting to realize how a literary agent works. It’s not their job to be your buddy. It’s not to be your therapist. It’s not to be your developmental editor. It’s not to be your PR person. It’s not to take you out to lunch. So what does a literary agent do? They sell your rights on your behalf in a way that’s most advantageous to you. In this regard, an agent is extremely valuable. They’ve likely negotiated deals (or their agency has) with every publisher and they’ve developed top notch contracts at each house. They likely have leverage. They likely know what they’re doing with that 30-page document that, to you, will read like legalese gobletygook. They’ll be able to help you navigate crucial business decisions that could impact your career for years. This, in and of itself, is a whole lot of work. In my opinion, anything else you get is delicious gravy. If you want to submit with a rock solid manuscript, it’s often in your best interest to partner with an experienced developmental editor. I’d love to help you polish your manuscript so it’s ready for agent eyes. Oh, crap. I need to quit sending those pesky “Please de-ice my frozen bowels” emails! It’s just…when the writing-doubt creeps in, who’s a better cheerleader than my agent, the woman who loves my writing so much, she turned it into $$? I’m still getting the feel for my agent. So far she’s been exactly what I expected, so maybe I have the partner I need. Fingers crossed. Great advice here (as always!). I think this piece hits the bullseye on multiple fronts. Frankly, it would scare me if my agent were editing her clients’ work on a regular basis. A successful agent is BUSY, doing all the things mentioned here – pitching books to editors, negotiating contracts, etc. Exactly the kinds of things you want her doing for you when it’s your submission on the line. Same with publicity or marketing – not her job, other than those rare, special occurrences (book pub days, really big deals struck, etc.) when she may take a break from her other duties to be active in the media and/or on social media. If your agent can get your book placed at a house you’re happy with (and under a contract you’re happy with), then as far as I’m concerned she’s done her job and has earned her percentage. And probably chocolate. I think of an agent as your outward-facing advocate, dealing with editors & publishers. (Either to get you signed initially, get you a good deal during contract negotiations, or holding them to it afterward.) Facing inward, there is someone that can be your advocate when representing your book to Sales, Marketing, and Publicity: your editor. She’s the one who has access to the above departments, knows the important personnel at each and – most important – really knows the book and how to best sell it to the rest of the house. But of course she is also really busy (my editor says the two things she rarely does in the office are reading and editing). None of the above should be taken to mean you shouldn’t be friendly with your agent and editor (and everyone else you deal with in the industry). 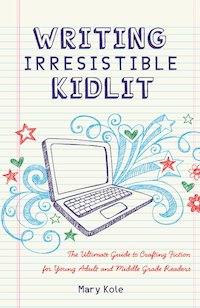 They’re in the business for the same reason you are – they love children’s literature. And they’re working with you because they saw something in your work. Sounds like a great basis for a relationship!